A child presents with this finding seen in the image. 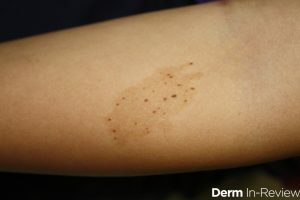 What other cutaneous finding may, very rarely, be seen in conjunction with this lesion? Previous PostPrevious Got Board Exam Questions? 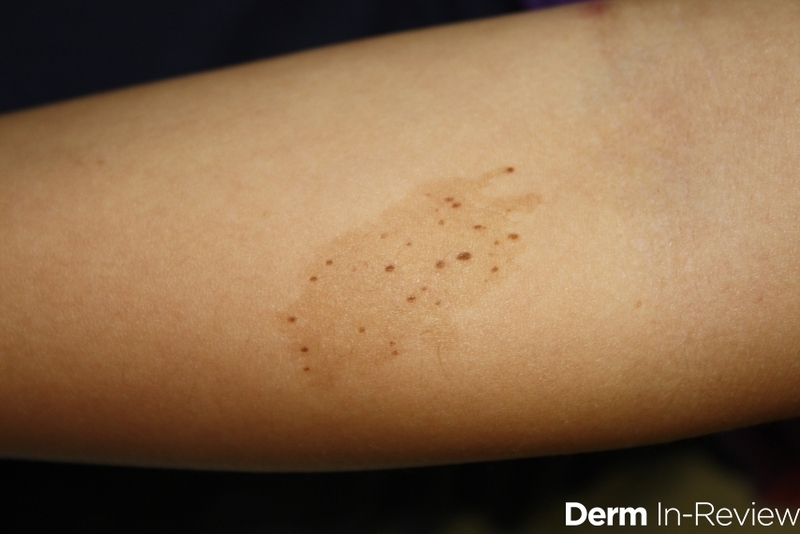 Derm In-Review Faculty Has Answers!